Our veterinary clinic is a full-service animal hospital, providing preventative and expert care for dogs, cats, rabbits and pocket pets. 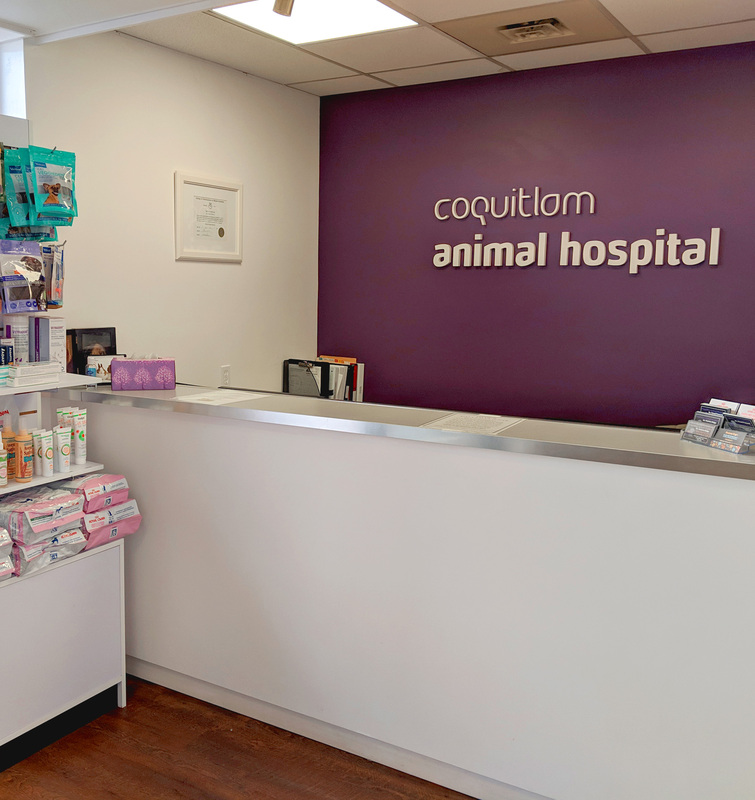 In Coquitlam Animal Hospital, you can expect the best quality care and services for your pets. We offer a wide range of diagnostics procedures through in-house testing and out laboratory tests. 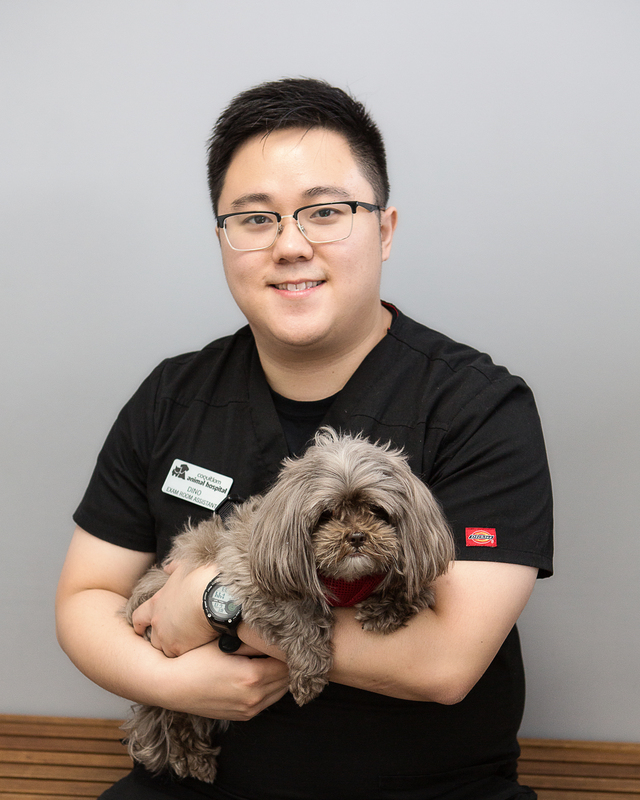 Our vet clinic is conveniently located in West Coquitlam, but our clients come from all over surrounding area, including Central Coquitlam, Port Coquitlam, Burnaby, New Westminster and Port Moody. 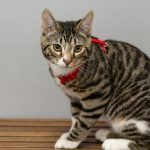 We are a compassionate, knowledgeable team and we are looking forward to meeting you and your furry family member. When your pet enters the “senior years” of life, the aches and pains and illnesses may begin to develop. 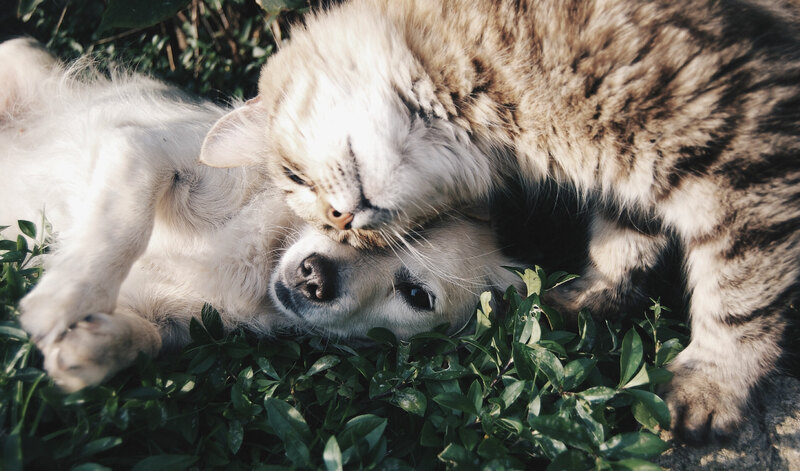 Commonly dental disease, kidney impairment, arthritis, digestive problems and weight management issues affect the comfort and longevity of our pets. 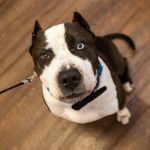 Pets may also develop diabetes, heart or liver dysfunction, thyroid problems and even cancer, just like us. It is important that our pets receive complete physical examinations at least twice a year. 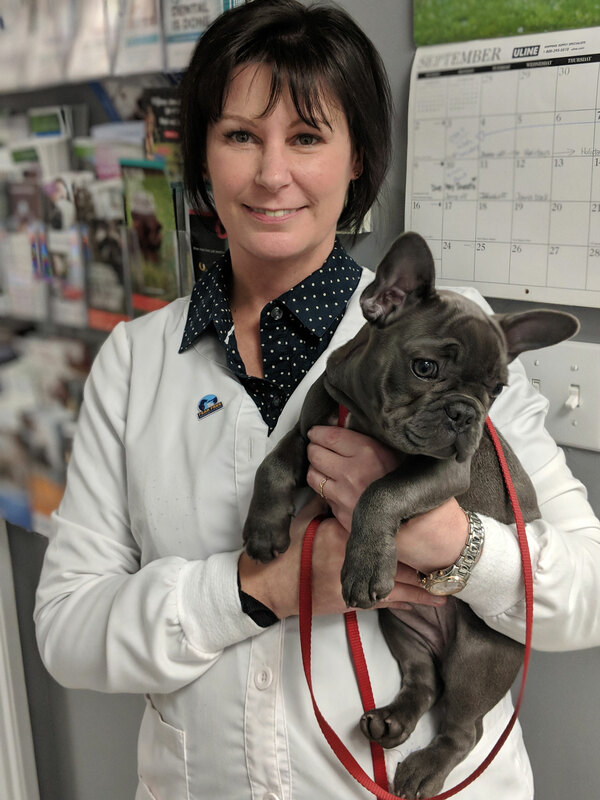 Appropriate wellness diagnostics extend the doctors’ ability to fully evaluate each patient and formulate an individualized program to maximize your pet’s comfort and enjoyment of life. To find out more about preventative and expert care for your ageing pets go to this page. We are equipped to diagnose and provide treatment for conditions requiring knowledge of cardiology, dermatology, gastroenterology, eye and ear disease, neurology and behavior problems. Just like people, dogs and cats benefit from an annual check-up. 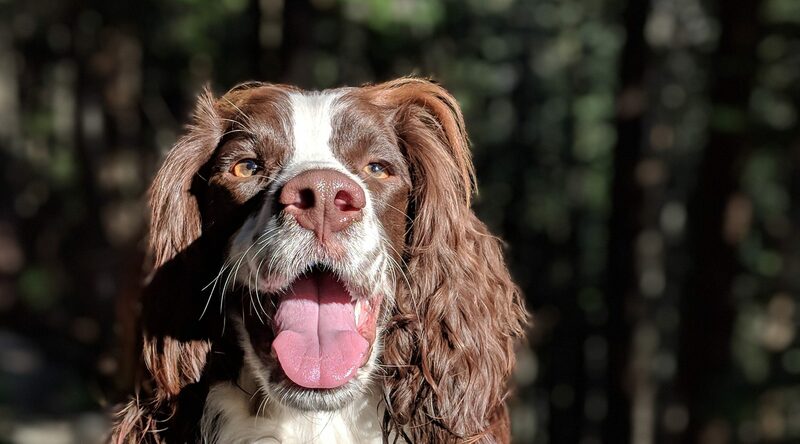 Your dog or cat will be critically examined in an attempt to find problems in their early stages so they may be addressed before they cause illness. 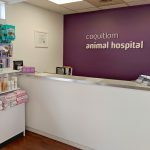 Coquitlam Animal Hospital performs full body radiography, dental radiographs, laboratory testing in-house, and advanced anesthetic monitoring. We also use Canada’s largest and most comprehensive Out Lab testing facility. We want your pet to live a long, healthy life, and we understand that maintaining a healthy mouth is part of that. 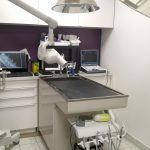 Coquitlam Animal Hospital provides the most comprehensive dental care available in private practice. 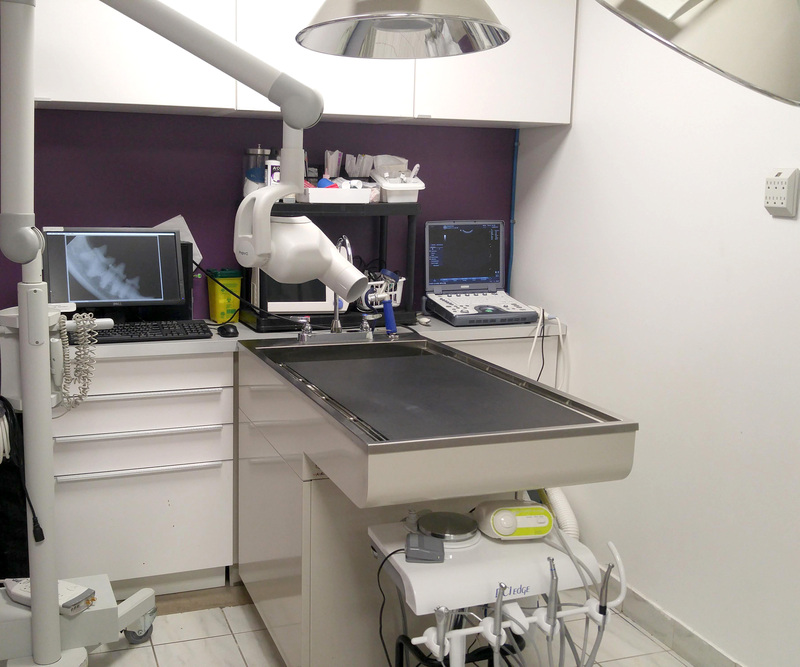 Coquitlam Animal Hospital performs most routine surgeries necessary for general practice (eg. spay, neuter, tumor removal). We take great pride in our anesthetic safety, monitoring and post-operative pain relief management. 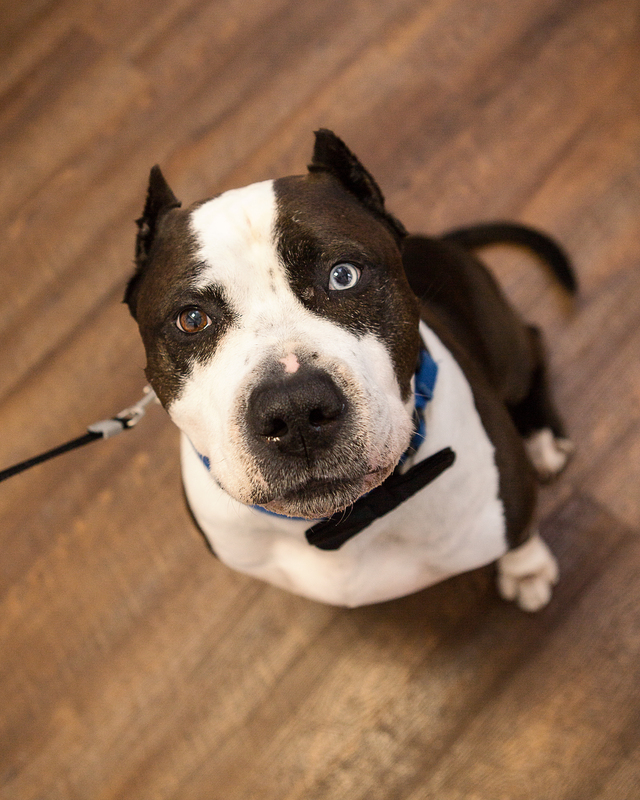 Very friendly staff, my dog Bailey hasn't been to the vet in 8+ years and they made sure he was very comfortable in their hands, and very easy to make an appointment quickly. I have been recommended by many people (including my coworkers). Staff and doctors are so nice. We had an emergency this morning and they immediately helped us, without being a patient or knowing us. They did everything possible to save our pet and unfortunately we had to euthanize him after hours. It was a terrible moment and everyone there was so nice with us, we really appreciated it and in those moments thank you is not enough. We will for sure go back with our pets from now on. Me and my girls wanted to let you know how grateful we are for the kindness received from you and the professional care from Dr. Briggs. Thank you! 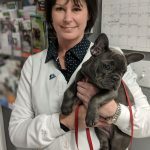 Dr. Paunovic has been my dog's vet for four years. He's been helpful, and each time, treated my dog's whatever minor issues/sicknesses seriously. He always runs thorough tests to make sure that everything is alright. I have to say that this hospital is not inexpensive. Since our dog has insurance coverage, we are not too worried about the expenses. The staff has always been nice and welcome, which makes my dog feel less nervous. Coquitlam Animal Hospital is the very best place to take your furry family members. I have been going there for years and have always been very impressed with the care my dogs have received. Recently we adopted a rescue dog who was very afraid of going to the vet. I am so impressed at the time and care the entire team at Coquitlam Animal Hospital took to make my scared little dog-relax. They really do care. 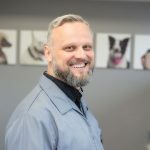 Dr. Paunovic has been practicing small animal veterinary medicine for two decades. 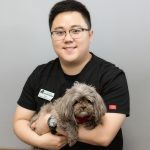 He has been successfully running Coquitlam Animal Hospital together with his team. 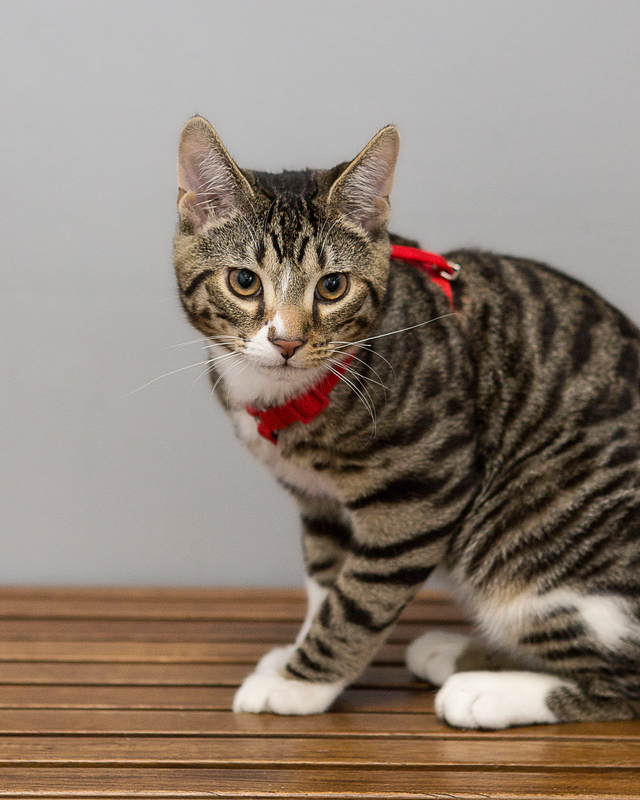 His extensive knowledge and expertise is appreciated by many pet clients and their owners. Dr. Briggs has always had a great love for animals. That and many years of experience has made her an excellent veterinarian. 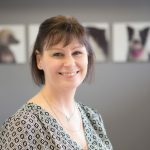 When the opportunity arose for her Austin Animal Hospital and Dr. Paunovic’s clinic to merge, she saw this as fantastic way for her to continue practicing and serving a broader range of clients.